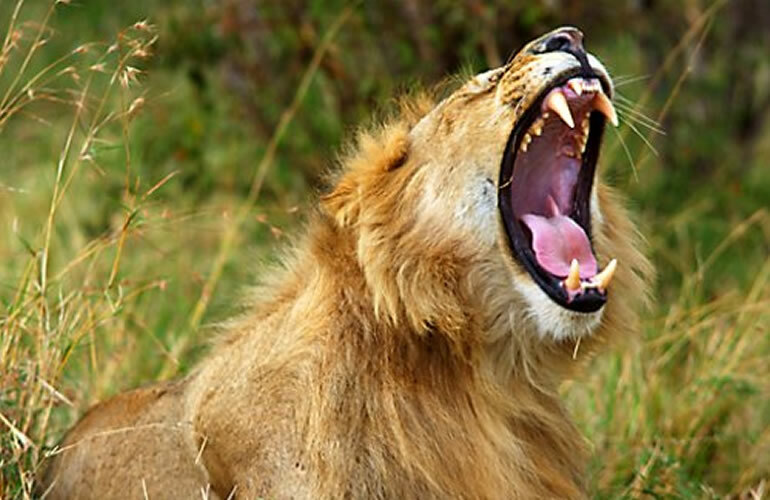 BOA 01: 3 Days 2 nights amboseli national park 2019. Private tour. Day 1: Nairobi to Amboseli National park. 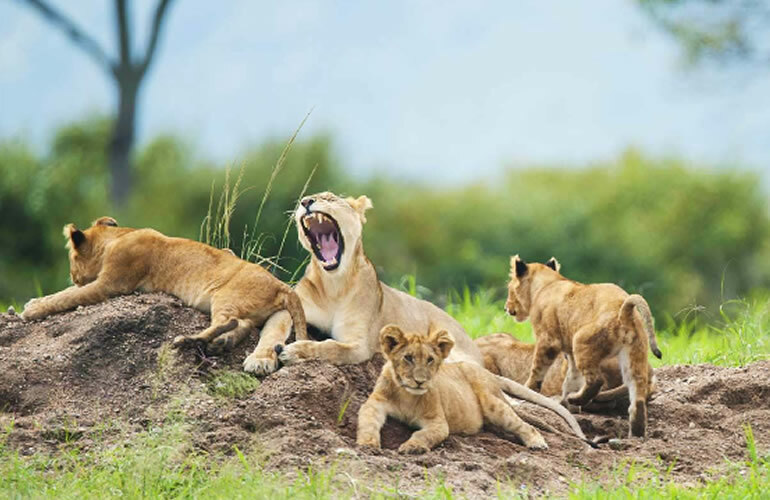 Pick up from Jomo Kenyatta International airport as per your flight schedule or from your Nairobi hotel in the morning at around 07:00 am, there after depart and drive to Amboseli national pack which is famous for its scenery with a backdrop of snow-capped Mount Kilimanjaro, which dominates the landscape and open plains. 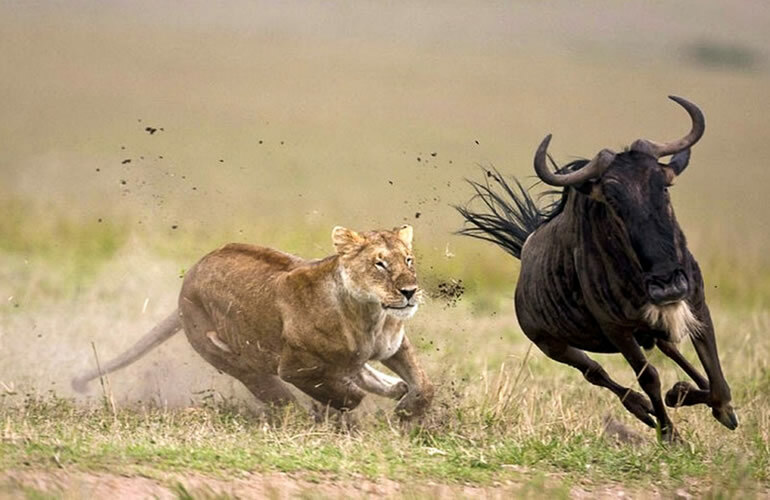 You will arrive with more game drive proceeding to your lodge booked and paid by Back Of Africa Adventure company on full board basis; check inn and for an early lunch, check inn at Oltukai lodge or amboseli kibo safari luxury tented camp have lunch and a short rest. Afternoon game drive in the park until around 18:30 hrs local time when the park closes. Dinner and overnight at your preferred accommodation choice listed here in below. 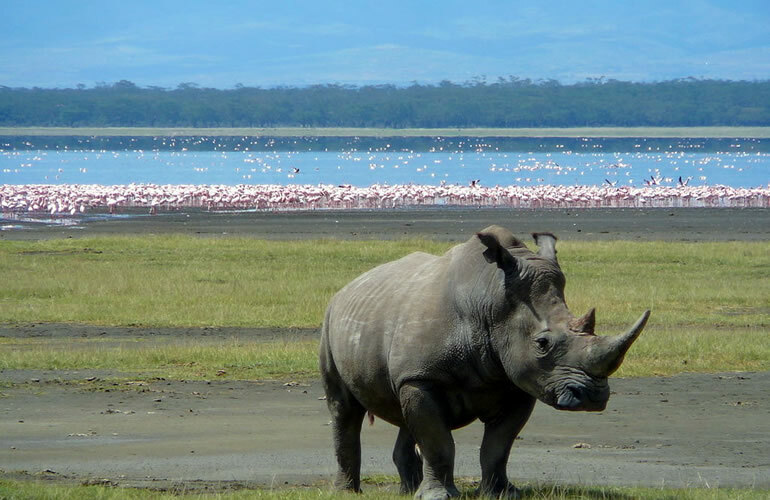 • Accommodation: Kibo safari camp Mid-range accommodation in amboseli National park. Wake up early for a pre-breakfast game drive during this time you are likely to see a clear view of the peak of Mt Kilimanjaro Return to your camp / lodge for breakfast thereafter proceed for another game drive in search for the big five and other plains game like wild beasts giraffe and the antelopes search also for hippos mostly alongside the semi-permanent lakes and swamps like longinya the landscape is mostly dominated by open plains extensive stands of yellow bucked acacia woodland lava strewn thorny bush country and deep valley mountains like namanga lameboti and Elemborashe Birdlife is also prominent like masai ostrich the aquatic little grapes long tailed cormorants African data pelicans goliath purple heroin among others return for your lunch and a break to your amboseli kibo safari luxury tented camp. Take on another late afternoon game drive to search for large herds of Elephants Errands cokes heartbeats white bearded gnu among others return to your camp / lodge for dinner and overnight and position yourself for a good view of the roof of Africa as the sunsets to the west into its horizon. Day 3: Amboseli – Nairobi. Early morning game viewing followed by late breakfast there after depart and drive back to Nairobi to mark the end of your safari with Back Of Africa Adventure in good time for your outbound flight. NB// below rates exclude Easter Holiday charges and xmass holiday charges which is 30 usd per person per night.